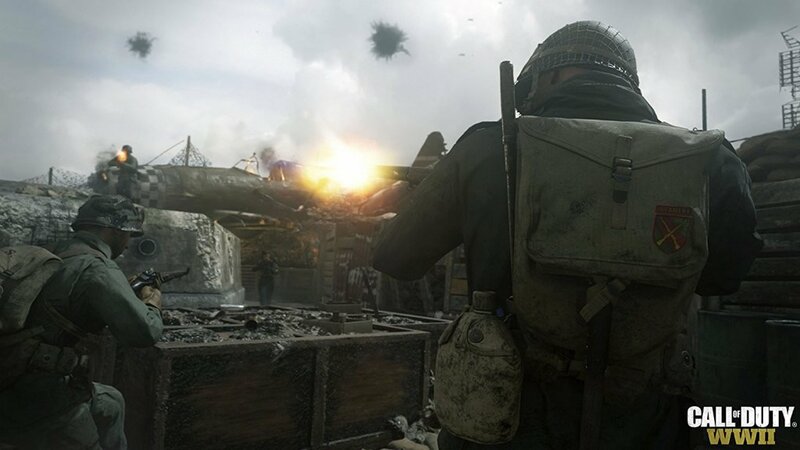 Call of duty world war II is a first person shooter video game with a 1940’s feel. 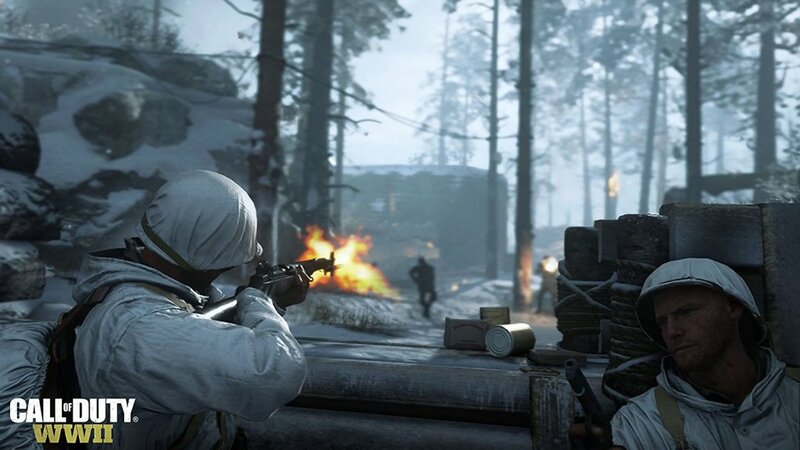 It is the latest title in the Call of Duty video game series. With three Robust game modes, Campaign Multiplayer and Co-operative. 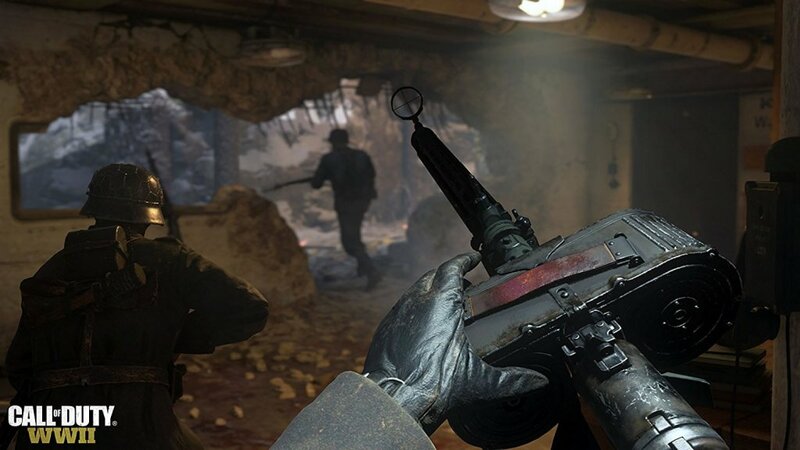 Call of Duty WWII is set 1944 to 1945 in the European theater of conflict. You start in Normandy on D-Day then battle across Europe. Experiencing classic Call Of Duty combat. Fighting against Nazi Zombies. The game features three game modes, Campaign, Multiplayer and Co-operative. In Campaign you will be transported to the European Theater to take part in the exciting story set during World War II battles, the game tells the story of the unbreakable brotherhood of men fighting for freedom. 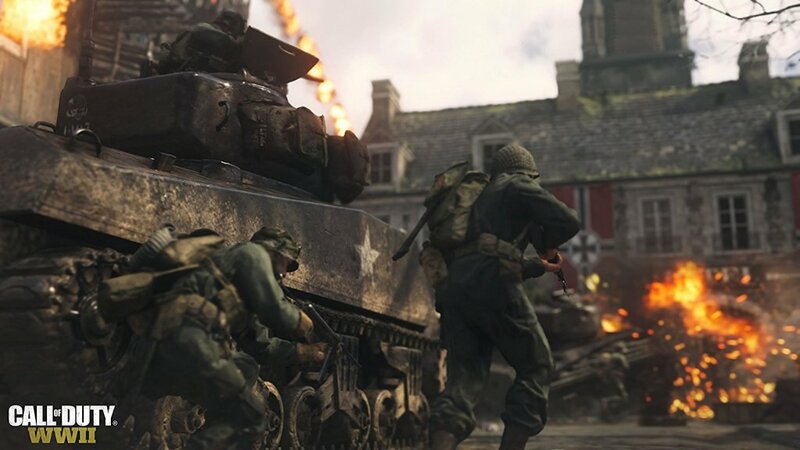 Multiplayer features authentic weapons and run and gun action and fast paced combat in a vast array of World War II themed locations. Co-operative has an original story in a standalone game experience that you can play against your friends. The game also features Nazi Zombies story, the Nazi zombie story takes place in an alternate history. You will embark on a chilling and mysterious journey as you try to recover priceless works of art stolen by the Axis powers in a snowy Bavarian Village in Germany. The village has a secret to an unimaginable monstrous power.